Real Home Advice | Your Home Magazine – Industrial Palettes! One way to master the industrial look in your home is to limit your colour palette! 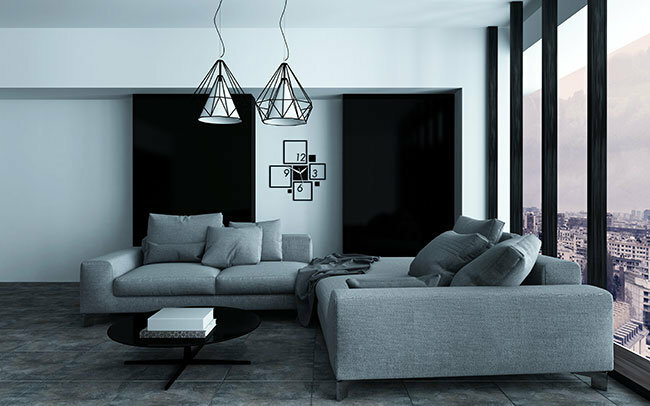 Black, grey, and white are staples of industrial style. You can paint anything black to give it an instant industrial upgrade. Try painting radiators, trim, picture frames, really anything! Just remember to use the black as a contrast against the large amount of white in your house – your don’t want your space becoming too dark!